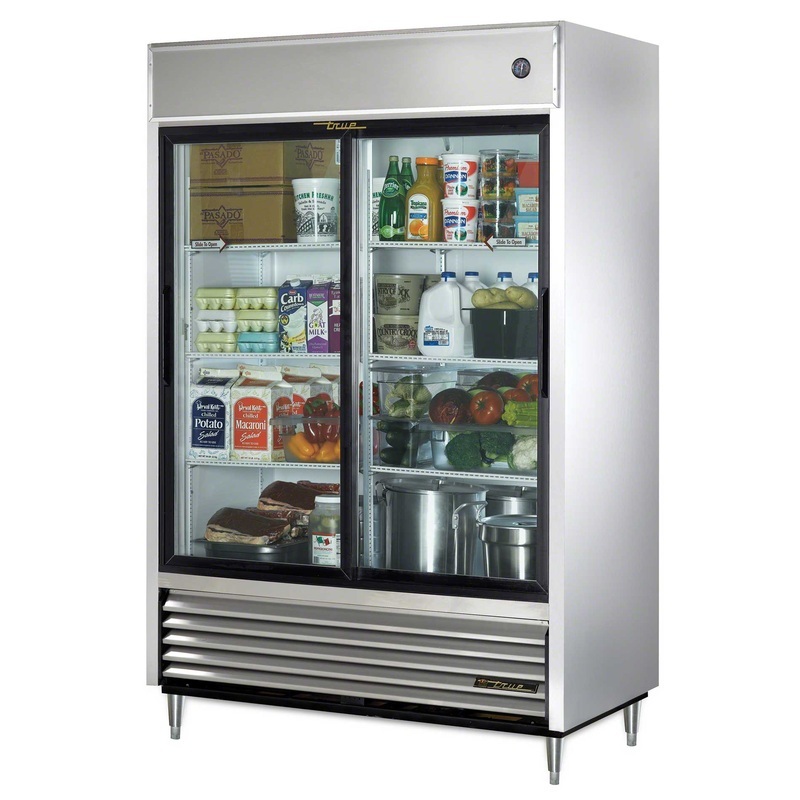 Our goal at Pacific Refrigeration is to help you maximize productivity and efficiency by minimizing down time and repair costs. We provide fast, safe, thorough, and dependable mechanical services to all of San Diego County. We have over 35 trucks and technicians on the road at any given time who are available to service your equipment. All of our trucks are stocked to maximize our first-time fix capabilities. We also employ a team of parts runners who are readily available to deliver parts to our technicians and to your site. We are a factory-authorized representative for sales, installation, service, and warranty of a wide variety of manufacturers equipment. 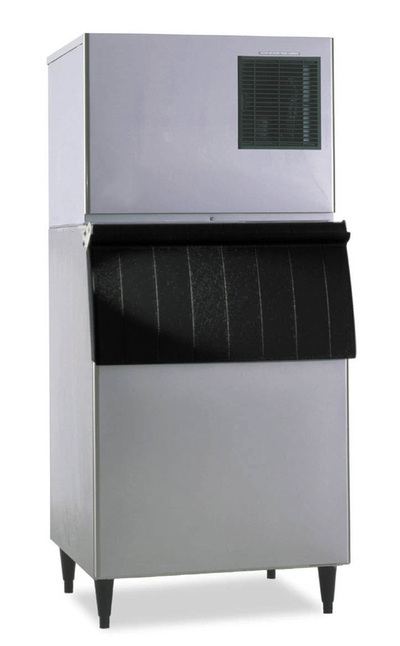 To contact our Refrigeration and Ice Machines Department, please call our 24-Hour Service Line at (619) 441-6960 and one of our highly trained customer service agents will assist you. Pacific Refrigeration Inc. is a southern California service contractor specializing in commercial refrigeration, commercial cooking, air conditioning, ice making, and food service equipment. 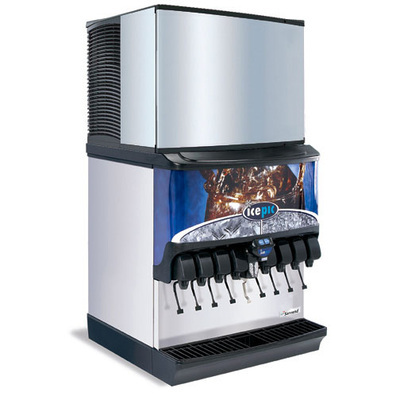 Pacific Refrigeration Inc. offers full service account management and we have a complete sales staff that supports all of these types of equipment. Pacific Refrigeration Inc. is prepared to receive and store customer purchased equipment. 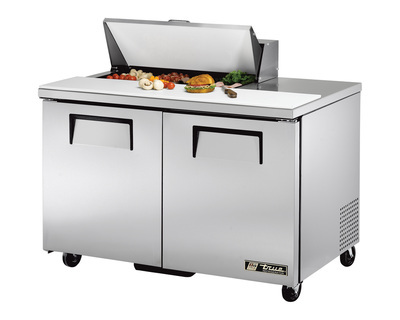 We will schedule the delivery and installation of the equipment with the facility. After the installation is complete, we will then dispose of the old equipment.